Trust Us for Expert Water Extraction in Halawa! 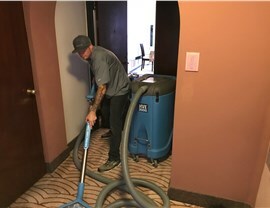 We don't just remove water; we'll dry, clean, and restore your home to its original condition so you can get back to normal. 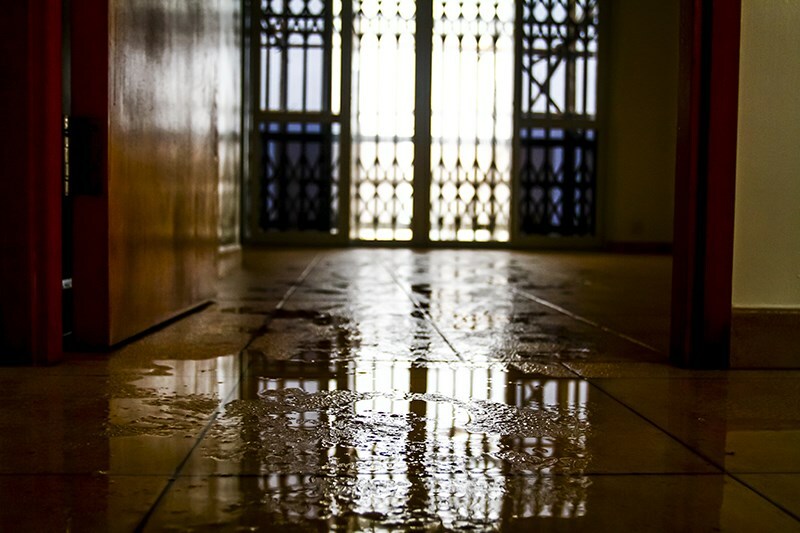 Rainwater or flood water in your Halawa home can mean serious problems, ranging from the headache of mopping it all up to more serious long-term issues like mold, mildew, and structural rot. 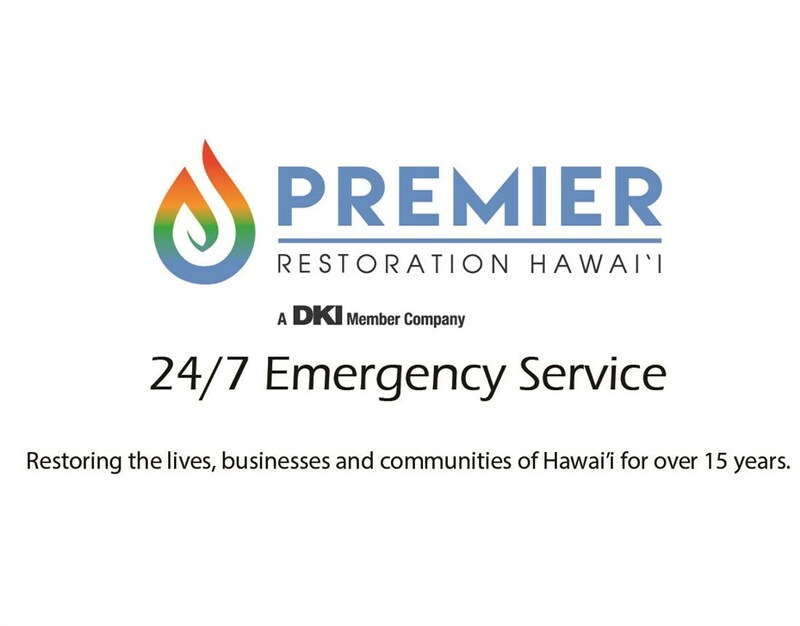 Whether you’ve been impacted by a recent tropical storm or a random plumbing problem, you deserve immediate response from a professional water extraction team—which is why you need Premier Restoration Hawaii! 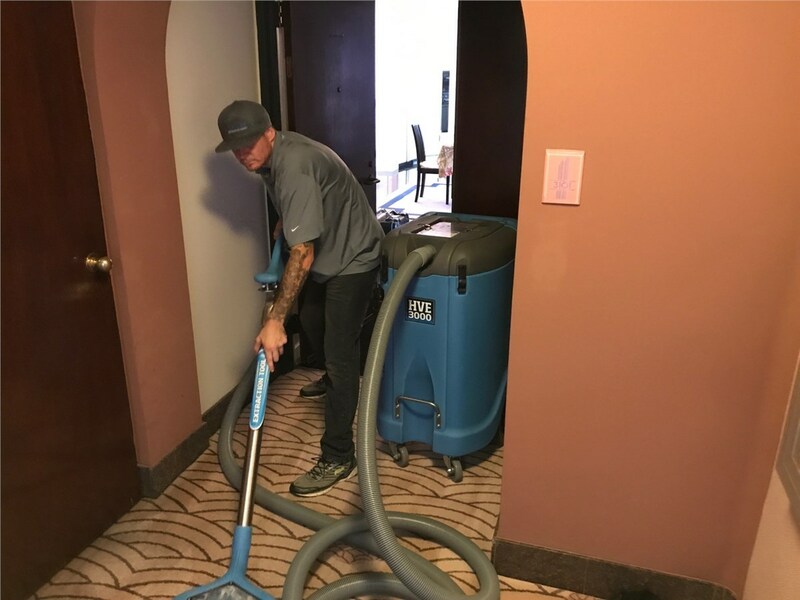 Our Kama’aina-owned company has water damage repair experts on call 24/7 for timely service at any time of day or night. At Premier Restoration Hawaii, no scheduled or emergency water extraction in Halawa is too challenging for our rigorously trained crews. As a member of the Disaster Kleenup International (DKI) network, we have access to cutting-edge technology and hold ourselves to the highest standards of professional excellence. You can rest assured that we’ll do the job right the very first time! Water Extraction: We’ll utilize the latest equipment to remove all flood water, rainwater, or plumbing water from your home. 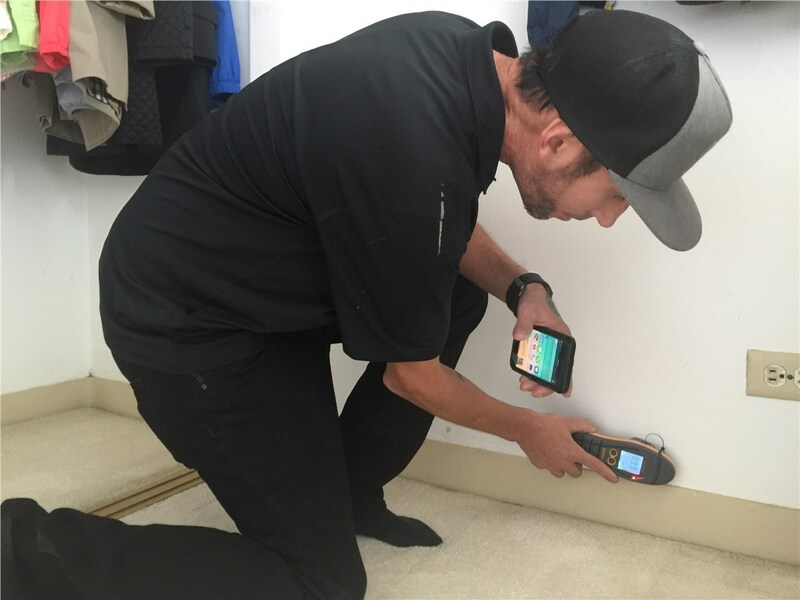 Infrared cameras ensure that even invisible puddles are found! Pack-Out and Storage: If your water damage is extensive, we can dry, pack, and store your household items so that they’re secured for the rest of the restoration process. 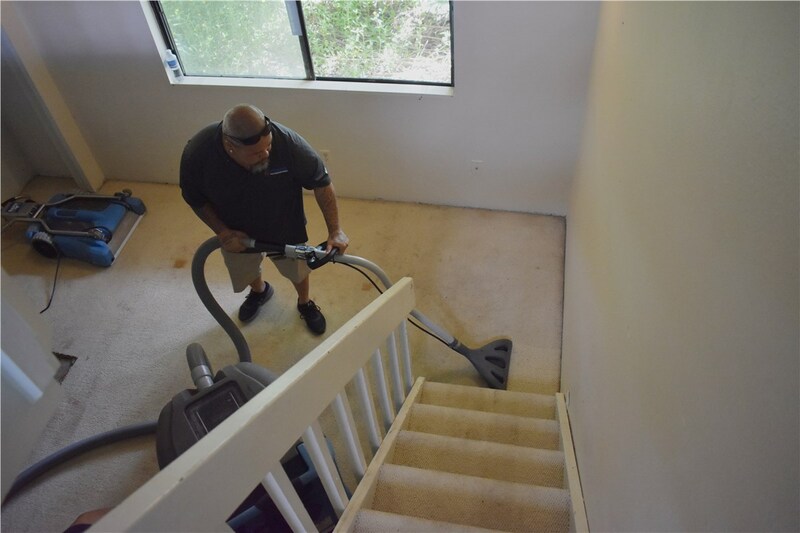 Dry-Out Services: We ensure 100% structural drying for Halawa properties by using turbo-dryers, dehumidifiers, and specialized wall cavity dryers. Mold Remediation: Sitting water often leads to mold growth. 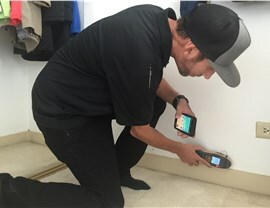 While we’re completing your water extraction and dry-out, we can also inspect for mold and treat it early. 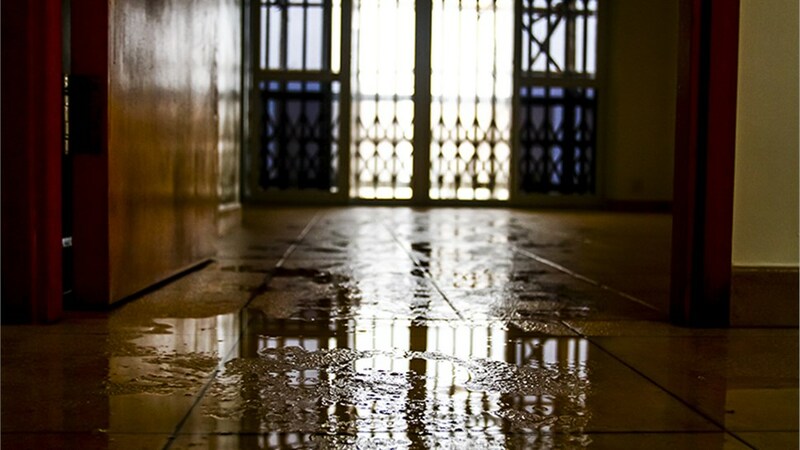 Don’t let water further damage your property or your belongings. 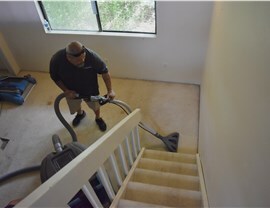 Contact Premier Restoration Hawaii today to find out more about our professional water damage repair in Halawa. To sign up for your free on-site cost estimate, go ahead and fill out our online form at any time!